At around 10:00 hours this morning, Manchester United confirmed that they had sacked Jose Mourinho. The self-appointed ‘Special One’ has paid the price for Manchester United’s awful start to the 2018 / 2019 season that sees them a staggering 19 points behind the current league leaders, Liverpool, with just 17 games played. It would appear that the straw that broke the camels’ back was the 3-1 defeat, at the hands of Liverpool on Sunday, with Manchester United devoid of any attacking inspiration and looking like a side that had fallen way off what was needed to mount a Premier League title-winning campaign. 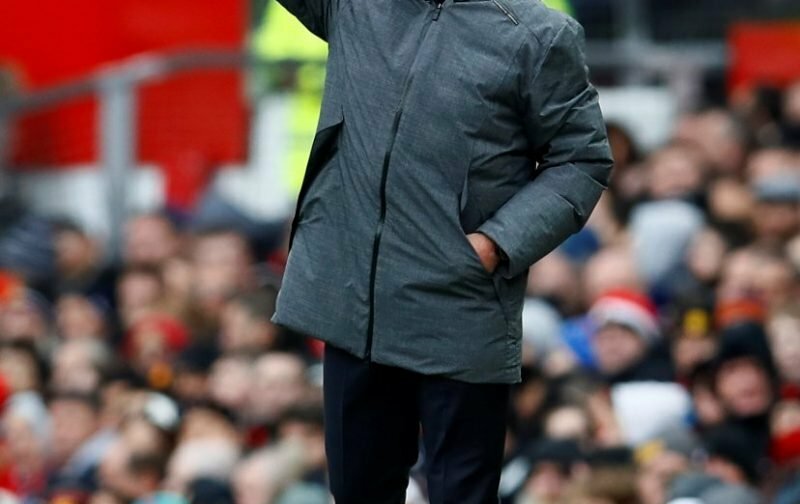 Mourinho will, of course, leave Old Trafford with a substantial severance package and, following a sabbatical, will re-join the managerial circus, at an unknown club, that he thrives in. But, in the meantime, the big question that needs asking is who will take over the managerial hot-seat? I’d like to think that those in charge have already contemplated who is next in line to be handed what seems to be a poisoned chalice since Sir Alex Ferguson announced his decision to retire. No doubt, there will be a temporary appointment, with Michael Carrick, possibly, lined up to take charge. As for a permanent appointment, we’re open to suggestions as to who will follow David Moyes, Louis van Gaal and now Jose Mourinho!